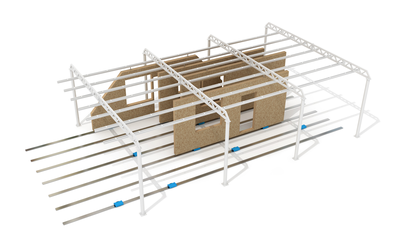 Complete technical solutions for framed housing assembly and construction. 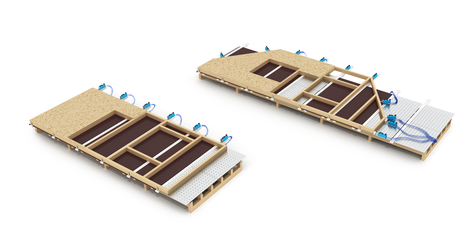 Prefabricated framed panel turn tables. 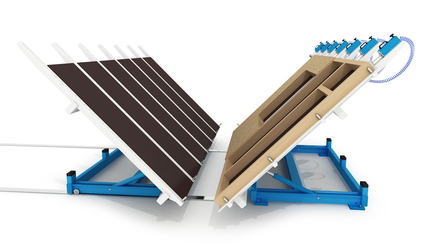 Assembling tables for production of prefabricated panels. 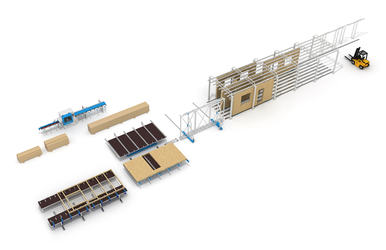 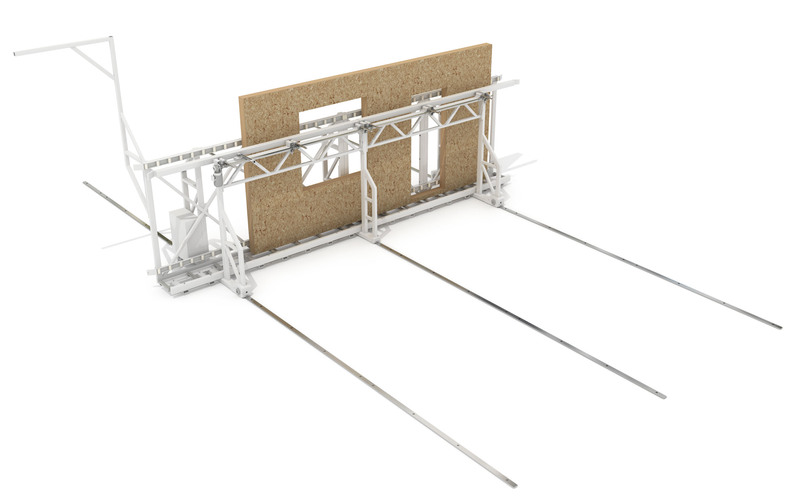 Storage and material handling solutions for prefabricated panels. 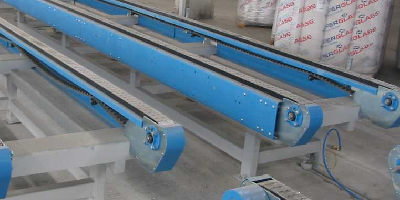 These tables enable rapid material handling between work stations within your production line.